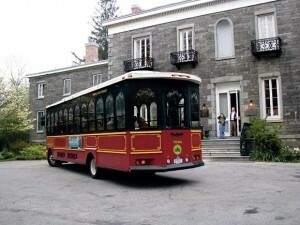 Bronx Seaside Trolley Ride Every First Friday | STREETS OF NEW YORK 411 INC.
Take advantage of special offers when you show your Trolley Card at participating establishments. Only available from the driver on the Trolley. Special thanks to the New York City Department of Parks and Recreation, Bronx Park Commissioner, Hector M. Aponte and New York State Senator Jeff Klein.